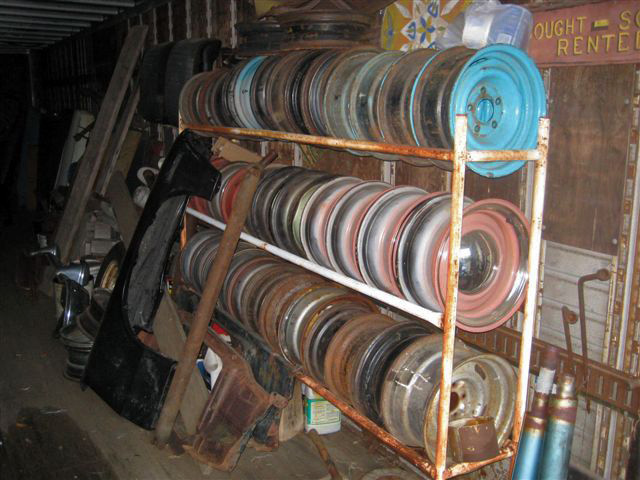 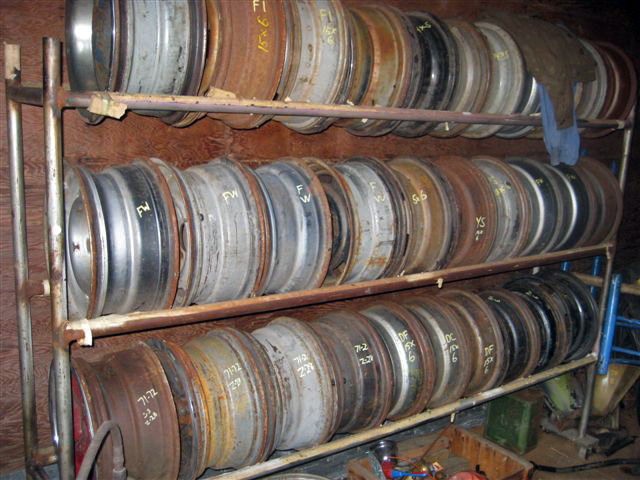 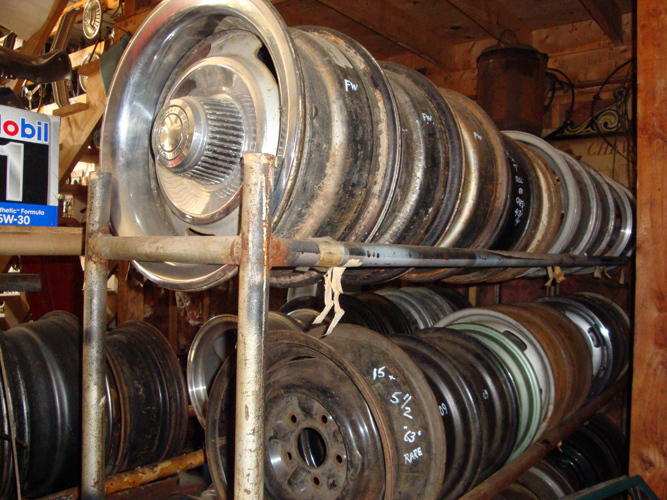 Chevy Supply of Assonet stocks a vast collection of classic Chevy car wheels and rims. 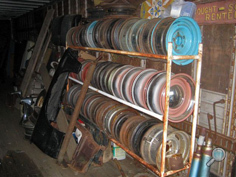 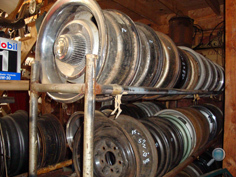 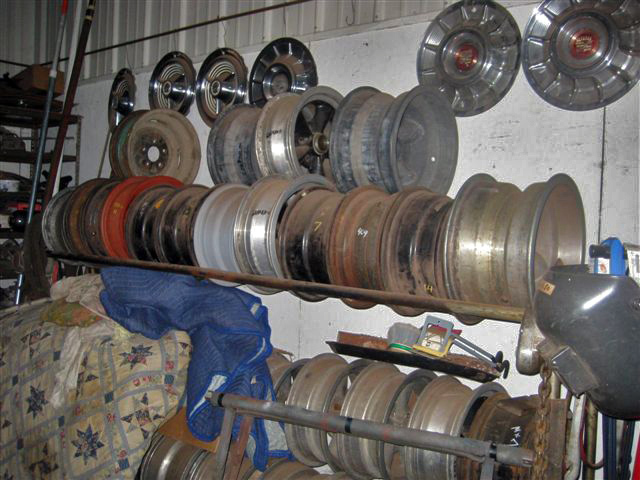 Our vintage Chevy auto parts warehouse and Chevy car parts salvage yard contains a great selection of Chevy car wheels for the sizes and styles of numerous classic Chevy car models. 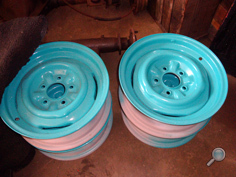 If you are searching for original, genuine Chevy car wheels & rims to restore your classic Chevrolet automobile, give us a call to find out if we have the right classic Chevy wheel for your car. 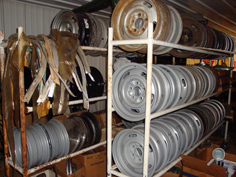 We have Chevrolet car wheels for most 1937-1972 Chevy auto models, including: Bel Air, Biscayne, Camaro, Caprice, Chevelle, Chevy 150 & 210, Impala, Malibu, Monte Carlo, and Nova. 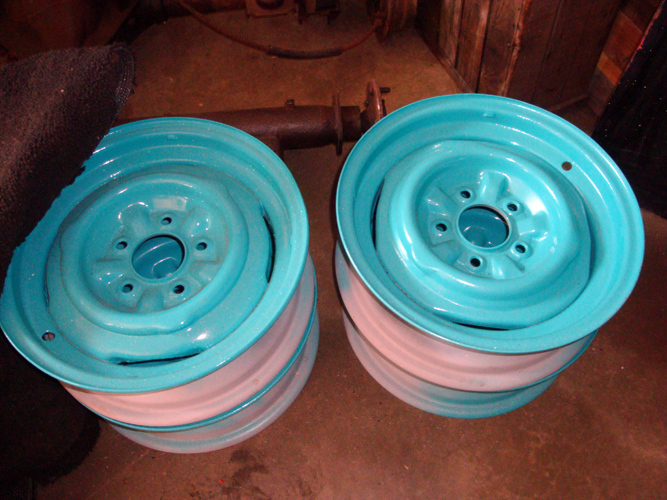 We also have vintage Chevrolet auto wheels for 1978-1987 El Camino and Malibu models.